Together, our ministry groups provide new ways to connect with each other and with God to help foster a community beyond Sunday mornings. We offer a vibrant music program for all ages featuring seasonal concerts, special musical performances, and weekly worship. Music is a wonderful gift connecting us to one another and to God. Our roots lie in education-- a tradition that has remained strong throughout our history. We offer weekly Sunday School and childcare as well as special parenting seminars and family-friendly events. Christian Action Ministry is our church's connection to need in our community and beyond. From special collections and offerings to hands-on volunteering, we are committed to serving those in need. No matter your season of life, Women's Fellowship offers opportunities for spiritual growth, service and fellowship. We welcome any woman who is a member or friend of The Neighborhood Church. Certified Yoga Instructor Eleanor Johnson-Muth leads two Hatha Yoga classes on Tuesday mornings. With affirmations drawn from Sunday services, these courses reaffirm our teachings for spiritual and physical health. 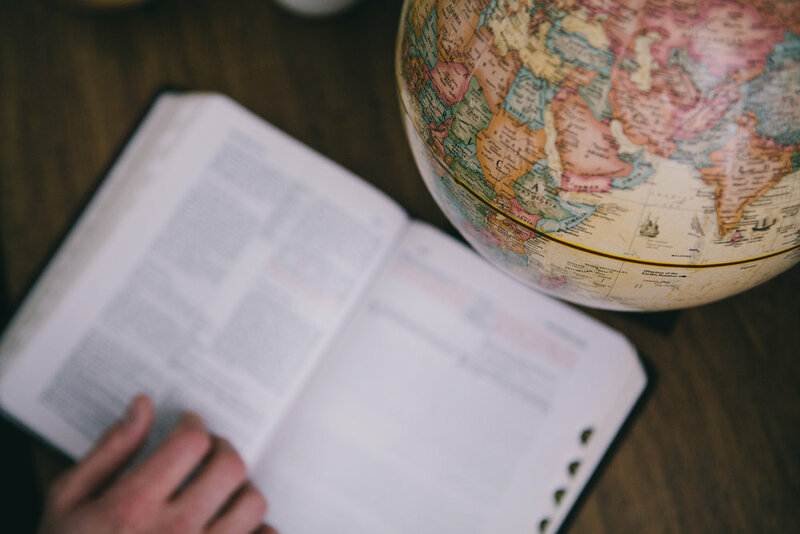 Our changing schedule of workshops, Bible studies and book classes is designed to allow for new connections to Christ and his teachings. Led by clergy and lay people, these courses are accessible and open to all. Many of our church family are unable to attend worship or participate in the life of our Church. That's where our Good Neighbor Network comes in. Led by Rev. Dr. David D. Young, our Youth Group meets weekly to share in fun activities and meaningful conversation about our lives and how Jesus works through them. The Good Grief Group is an important part of our Bereavement Ministry. Led by Sam and Lois Bloom, the Good Grief Group has helped countless people process grief and death.